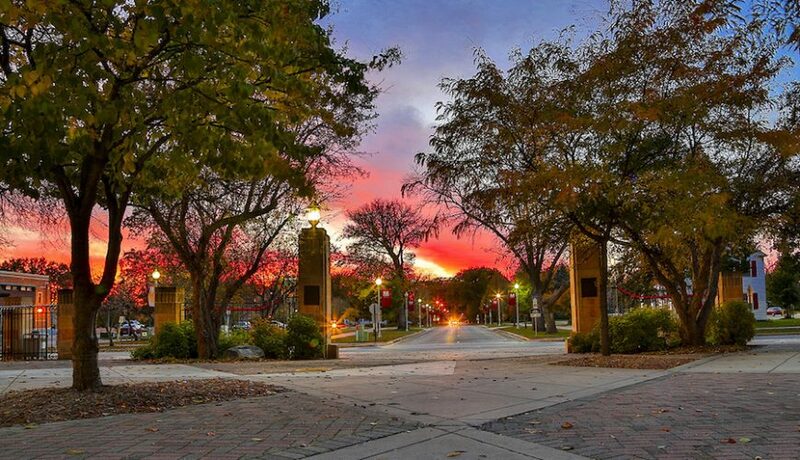 Minnesota State University Moorhead offers two stellar programs to address your interests, talents, and passions. 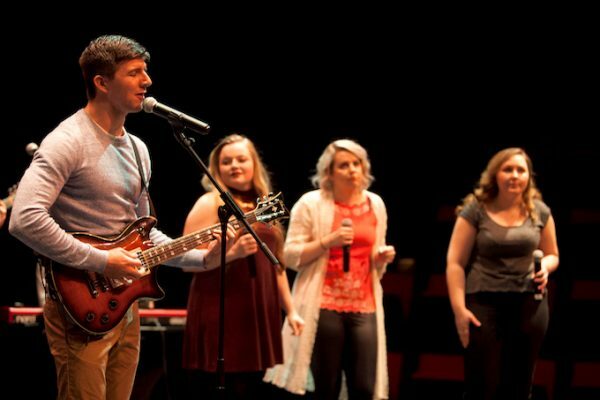 The School of Performing Arts at Minnesota State University Moorhead features a full spectrum of traditional and contemporary performance opportunities as part of innovative degree programs in the performing arts. 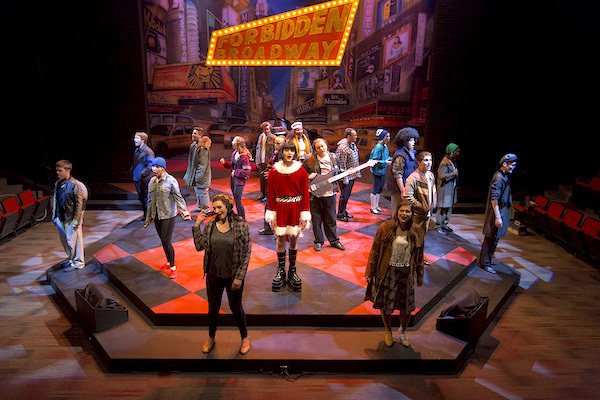 • Theatre Arts programming includes annual musical theatre, children’s theatre, and straight play offerings, as well as professional work available through our summer production company, The Straw Hat Players. 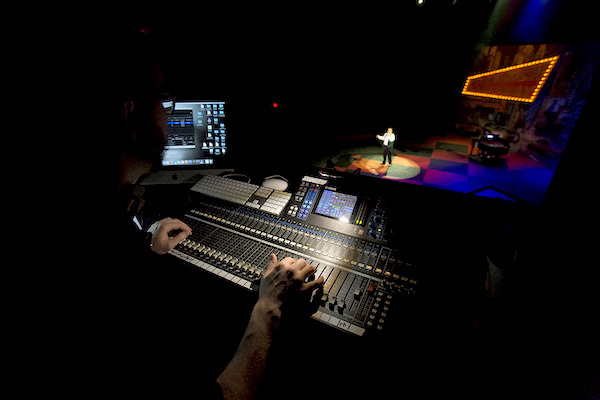 The School of Entertainment Industries and Technology at Minnesota State University Moorhead focuses on creating a diverse, rigorous, and realistic experience for students to pursue a career in the Entertainment Industry. 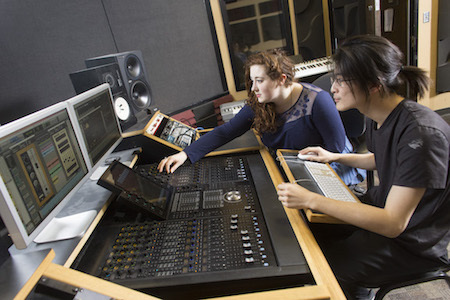 With a 30-year history of success as a music industry program, MSUM’s new EIT program is one-of-a-kind in our region. Our students are cutting-edge critical thinkers that who will define the future of this industry. 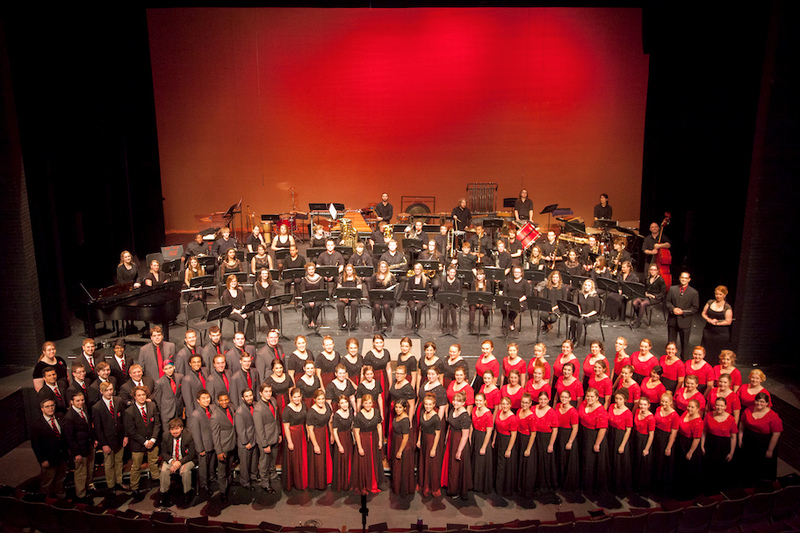 Your name and email address are held in strictest confidence by MajoringInMusic.com and Minnesota State University Moorhead... they will not be shared with anyone else.